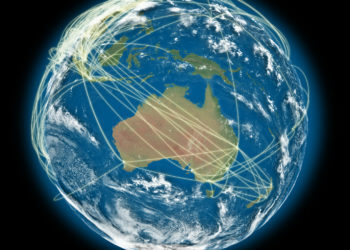 and trade marks in Australia and Internationally. 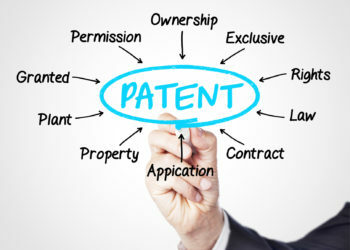 Need to Speak with a Patent Attorney? We offer a range of fixed and capped fee services to provide you with cost certainty. Our fees are typically 25% less than traditional firms. We specialise only in Patent and IP law. Because we are specialists you get the benefit of prompt, efficient and cutting edge services. We work with inventions in the fields of Engineering, Software, Medical, Product, Mining and Manufacturing. We help inventors and companies prepare and file patents to protect inventions in Australia and internationally. We prepare and file patent, design and trade marks in Australia and New Zealand for foreign inventors, companies and Attorneys. We help identify new brand names and logos, and then protect these brands in Australia, New Zealand and globally. We secure patents & related IP in the fields of mechanical, electrical, process and systems engineering from initial sketches to the final production to ensure complete initial and lifecycle protection. We know mining, oil and gas technology – we work with some of Australia’s leading mining and resource companies to patent new technologies and processes. 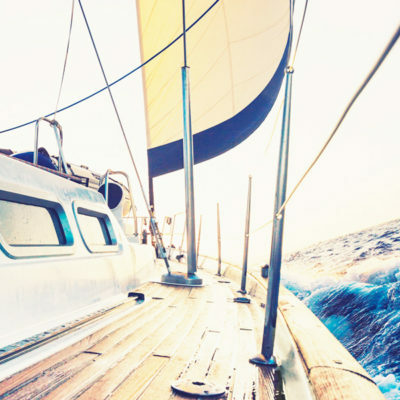 We advise on strategy and IP protection for consumer products – we secure patents for start-ups, industrial design firms and manufacturers on a wide range of inventions from desktop air-conditioners, kayaks and lawn mowers to coffee makers and more ! We know our anatomy, bio-compatablity and the complex R&D that does into medical devices – due to long development and approval times – patents are almost always essential for medical devices. Let’s talk air conditioning, batteries, power grid management, solar, wind, wave, heat and cooling – we work with some of Australia’s brightest energy start-ups as well as some of Australia’s largest manufactures. New software system or method? Is it protectable? Will you infringe a third party patent? Whether you are into databases, web portals, SAAS, security, machine learning or blockchain – we can help you. 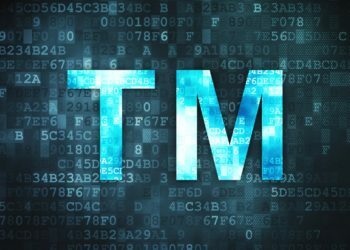 File your patent and trade marks in over 170 countries around the world with the confidence of an experience Australian based team. It’s about capitalising on your ideas – we’ll get you in touch with investors, business advisors, industrial designers and producers. Work directly with an experienced Patent Attorney – our close working relationship results time-and-time again in better IP rights. Andrew is founder of IP&, he is known in the industry to be one of the most skilful, honest and respectable patent attorneys. I was relatively unaware of what was needed and admit to being a bit nervous. Your perception and interpretation of what I was trying to achieve gave me great comfort. On receipt of the initial draft I was impressed with the professional presentation and the attention to detail with little alteration being required. You may rest assured that I will be using IP& for future projects (of which I have several) after this one is put to bed. As I move into consultancy, I would like to acknowledge your part in assisting WEARX achieve its IP management plan objectives. We moved our portfolio for a large Sydney based Patent Attorney firm in mid-2013 to IP& (formerly Caska IP) – and I’m pleased to say this has paid off. Your dedicated approach to finding the best way to provide us with appropriate IP protection in challenging market conditions, has helped us achieve commercial security and good management. In summary, your service level and cost base has exceeded our expectations. I have been involved in business consultancy for over 25 years. This has involved launching new businesses, ideas, products as well as assisting existing businesses to expand. In that time I have experienced many start ups and dealt with a large range of Intellectual Property. Andrew Caska, Principal Patent Attorney of IP& (formerly Caska IP), has recently provided his services to one of my clients and we worked closely to formalise important patents and trade marks. His understanding of the invention, his work and timely delivery were all first class and we are very happy with the outcomes. Would you like to speak to one of our Patent Attorneys over the phone? Just submit your details and we’ll be in touch shortly. You can also email us if you would prefer. 6/201, Kent Street, Sydney, NSW, 2000. 1/17 Bolton Street, Newcastle, NSW, 2300. 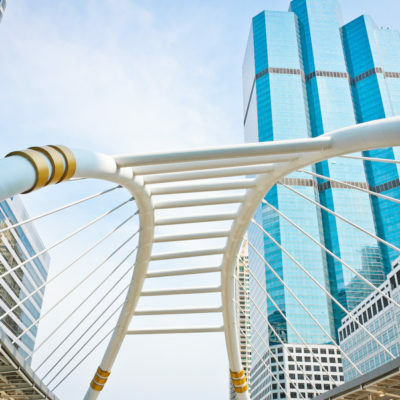 Book a free IP strategy session with an experienced IP Attorney to learn about the intellectual property (patent, trade mark, design and copyright) registration process, the traps along the way, get a useful few tips and a guide to costs. You are welcome at our Sydney offices, or if you are out of town (or really busy) we handle matters via Skype, email and telephone. We also visit potential business clients at your offices in the Sydney, Newcastle and Central Coast area. To give you peace of mind, we are pleased to advise that we are Registered Australian & New Zealand Patent Attorneys and all discussions with IP& are covered by Federal laws that automatically guarantee your confidentially.